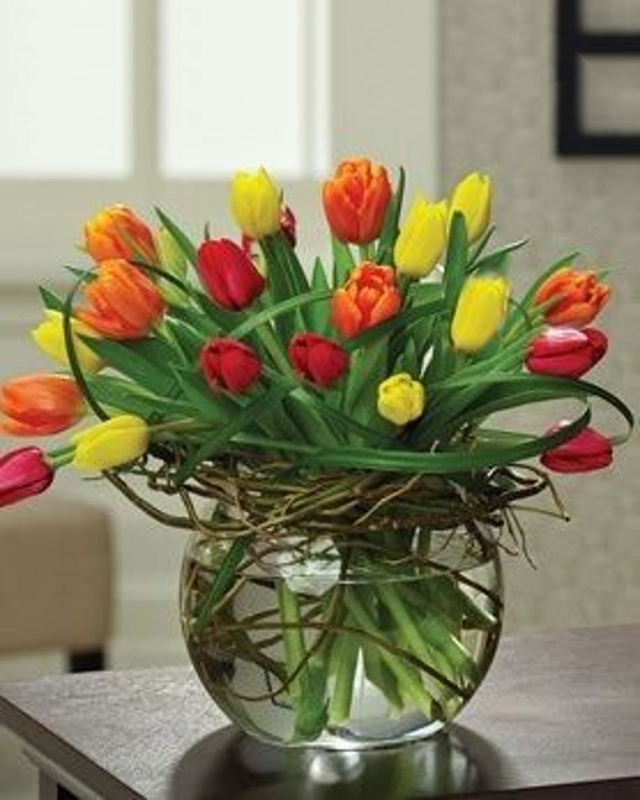 Deliver this vivid display of fresh Holland tulips, featuring 20 stems artfully arranged in our chic bubble bowl. Colors vary daily. 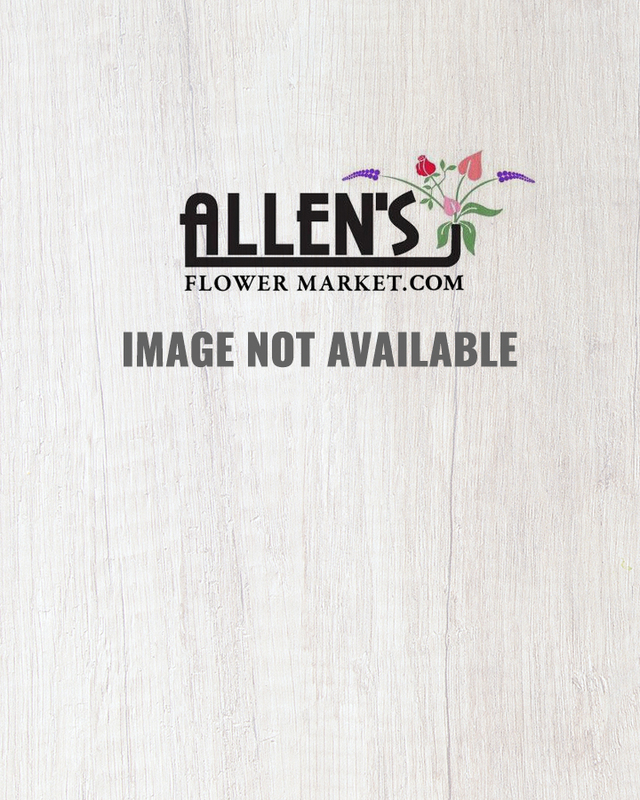 Perfect for any occasion or celebration.